For over three decades Alliance Maintenance Services has provided the Chicagoland area with Professional Window Cleaning Services to a wide variety of businesses. Safety, Service and Customer Satisfaction is what keeps Alliance Maintenance Service customers loyal year after year. 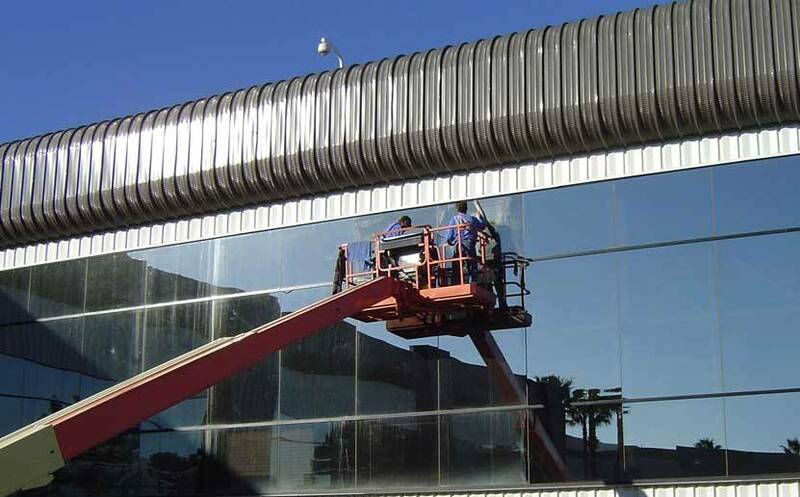 We offer window washing services from 1 to 100+ floors, interior, and exterior, with highly trained experienced technicians ready to take on the challenges of your window cleaning project and make it their priority.